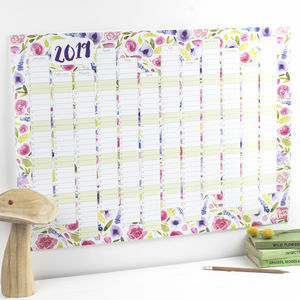 A super cool 12 month, academic, portrait year planner; running from September 2018 to August 2019. 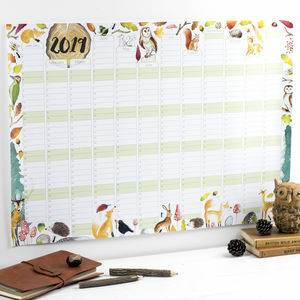 SALE PRICE was £12.50 now £9.50! 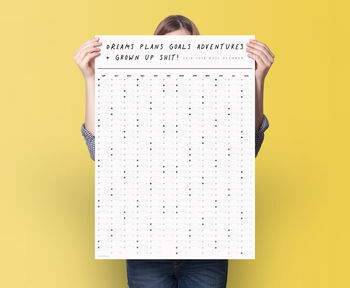 Let's be realistic being a grown up can be tough sometimes, so get organised with our academic wall planner. 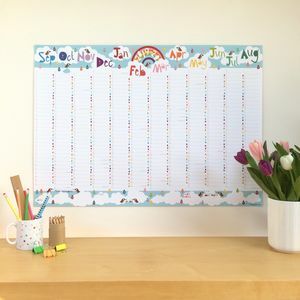 As well as being a a really useful way to plan term dates, assignments, work and family commitments it also looks rather awesome. 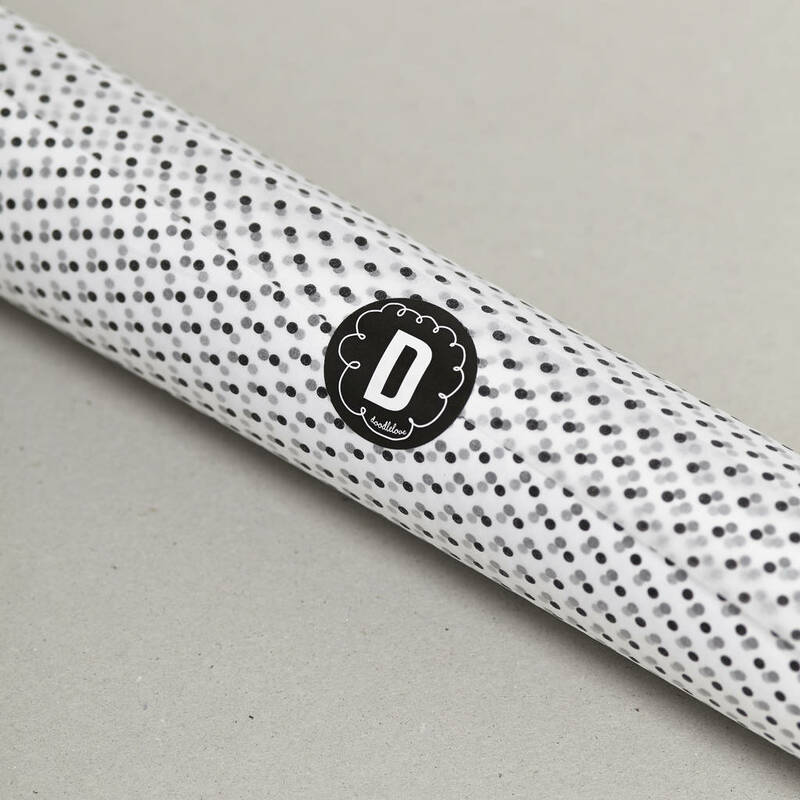 Each year planner is beautifully wrapped in black polka dot, acid free tissue paper and dispatched in a rigid postal tube. 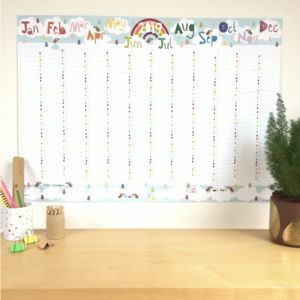 This international wall planner features months, dates and days of the week.